Featuring over 100 designer rooms, some with sea views and balconies, and others overlooking mature woods this luxury accommodation is situated very conveniently for the famous bay of the region. You can enjoy a pampering, relaxing holiday or host an elegant event. 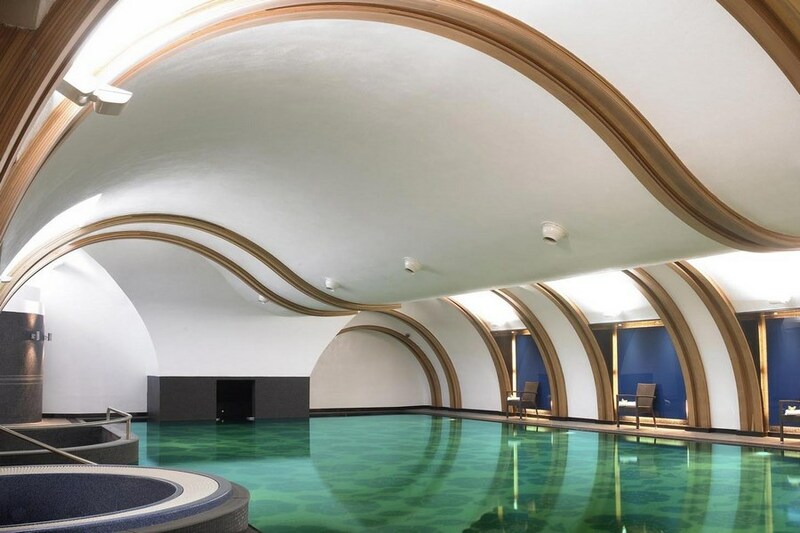 The facilities offered by the Club Maritime leisure centre are chic by any standard. Club Maritime features a large swimming pool and a children's pool, sauna, steam room, jacuzzi and gymnasium. Superbly located on the waters edge in Bantry town. Bantry sits at the head of Bantry Bay on the main N71 road between Cork and Kenmare and Killarney. The area is steeped in history and fantastic scenery from Sherkin Island across Roaring Water Bay, to the famous landmark of Mizen Head around Dunmanus Bay and across the peninsula. This now proudly shows off The Sheep's Head Way, one of the best walks in Ireland, to Bantry Bay. .18th century Bantry House and Gardens are a major tourist attraction, bringing visitors from far and wide. This is considered one of the great houses of Ireland and in the courtyard is the French Armada Exhibition Centre. Bantry is ideal for touring the region, exploring the beautiful bays and beaches, spectacular hills and welcoming, cosy hostelries. 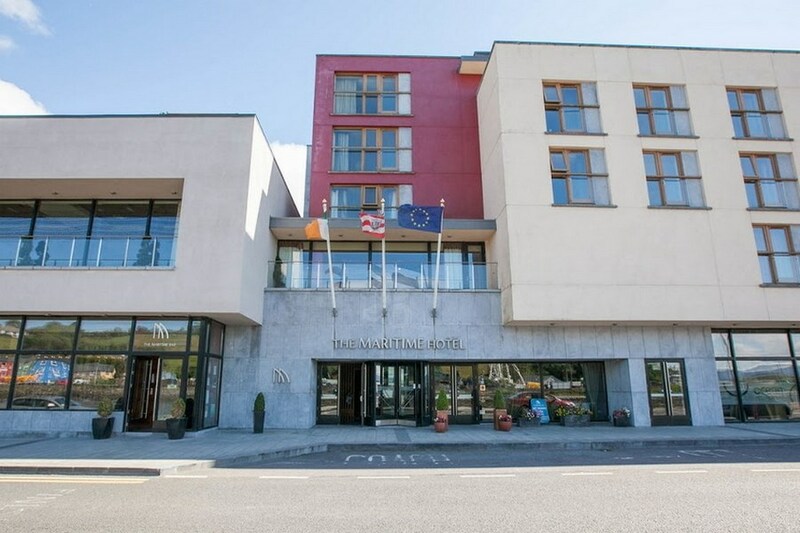 Lovely hotel overlooking Bantry Bay and in comfortable walking distance to all of Bantry's amenities. Fabulous room and gorgeous breakfast. We also enjoyed use of the leisure centre and pool with heated steam room, sauna and Jacuzzi. Will be back! Great hotel. Lovely room, views & location. All staff were friendly and helpful - service with a smile down to a fine art. Restaurant food was excellent with lots of choice for non meat eaters. We were delighted we'd booked an option including meals. Have already recommended to family & friends and look forward to going back again sometime soon. We have always enjoyed staying at the Maritime. This time was no different. Lovely, friendly staff, very comfortable room, excellent bar and bar food, very good breakfast. Safe underground car park and very convenient to the town. Hotel was great, staff very friendly, particularly Aileen in the restaurant. The restaurant was able to accommodate our late arrival on Friday night. Breakfast was fantastic, loads of selection. Our room was nice and quiet, bed was very comfy. Our only minor complaint was that the room did not overlook the water. Would definitely recommend to others. 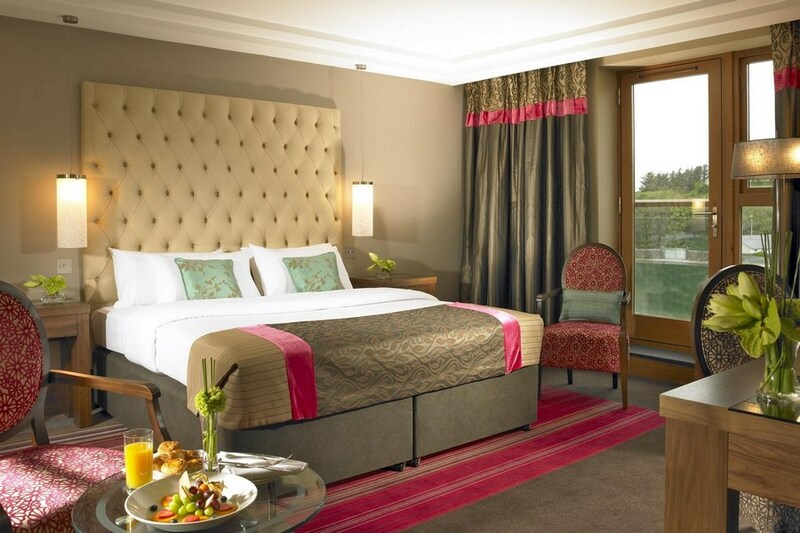 Great Hotel, Lovely room, great location and excellent staff. outstanding hotel staff very helpful .Breakfast very good. Stayed here with my husband recently. Requested Sea View and birthday celebration. Staff could not be nicer from reception and dining room. They upgraded our room and left birthday card and strawberries in our room. We really had a lovely break and will definitely be returning. The food and service was excellent. Good room, good food, good value. Will stay again. We really enjoyed our 2 night break in the Maritime. The staff were excellent, as was the food, the view and the facilities. Excellent value and would highly recommend a stay there. We enjoyed an excellent stay at the Maritime recently and it was very good value. Staff were very friendly, food was excellent, and rooms were lovely. Would highly recommend. We really enjoyed our stay at the Maritime. The staff are so friendly can could not do enough for you. The food was excellent as were the facilities. We would go back in the morning if we could. If you are staying book your dinner early as the restaurant can get booked out. Great hotel, very clean and modern, friendly staff and great location. It was my first time visiting the Maritime and we will definitely be back, Staff were wonderful, Room was fabulous and the food and facilities were top class. Had a wonderful trip and all and all Bantry was spectacular. Fantastic hotel. Beautiful spacious rooms. Great leisure facilities. Fabulous food. Can't fault this hotel. We will definitely return. Excellent service, good food and a warm welcome. Great location with great seafront. Really enjoyed Our stay at the Maritime. Room was great and staff friendly and helpful. Will recommend as a place to stay in Bantry. Excellent! Very good breakfast, nice room, and we also enjoyed Swimming-pool, whirlpool and Sauna. We had a wonderful couple of days in the hotel. Staff were extremely friendly and welcoming. Food very good in restaurant. Local scenery is amazing. We stayed for one night and we had a lovely time. Dinner which was included was fantastic. Our room was spotless and beautifully decorated, as was the bathroom. Every member of staff that we met was friendly and approachable. We would not hesitate to go back and stay again. Had a great stay at the Maritime Hotel last month, great food in the bar, more so than the dining room, breakfast average, but great rooms and great staff, would definitely stay at this hotel again and looking forward to our next visit!!!!! This is a fabolous hotel, the staff are all amazing and so attentive. The room was beautiful big with a lovely bathroom. The bar area is very nice and with a lovely view of Bantry bay. The food was also really fabolous I cant write enough about this hotel. Enjoyed our stay at the Maritime Hotel,,Friendly Staff,Nice Room.We didn't Eat in the restaurant on the night of our arrival.,But we were very disappointed when we went for the included Breakfast on our package the restaurant was fully seated so we stayed in the lobby for a table for two but to no avail.,there was about ten people awaiting seat's for breakfast.we finally got enough of waiting and collected our bags and checked out.,they really have to improve on ta seating for breakfast.Overall very disappointed. Lovely hotel with fantastic staff great location.The manager gave us great tips and local knowledge on the best island to visit.We loved our stay at the Maritime. Kevin Barry My wife and I stayed at the Maritime on August 11th, 2013 and had a great time. The room was spacious and clean with a lovely sea view. The staff were friendly and courteous and the food was delicious. We enjoyed a delicious evening meal (after a refreshing swim in the hotel pool) and buffet breakfast the following morning with the extra specials on offer. Would recommend this hotel to a friend! First impressions of the hotel weren't very good from the outside. It could do with being re-painted. But apart from that we didn't find any faults. Service was good. Friendly helpful staff. The bedroom was a good size, nice decor, good sized bathroom, lovely shower. Breakfast was also very good. Nice swimmimg pool and kiddies pool. And the aromatherapy massage was really good. Excellent accommodation and food! Will definitely come back.